We have over 10 years experience building and installing swimming pools in the Costa Blanca, Spain. 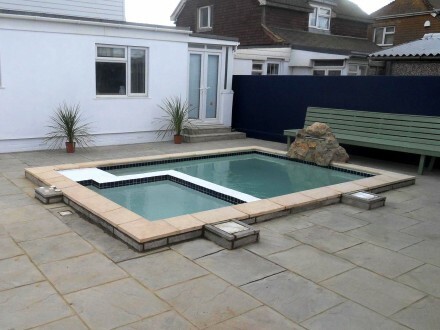 Take a look at some of our projects which involve swimming pools. Please contact us for a quote.